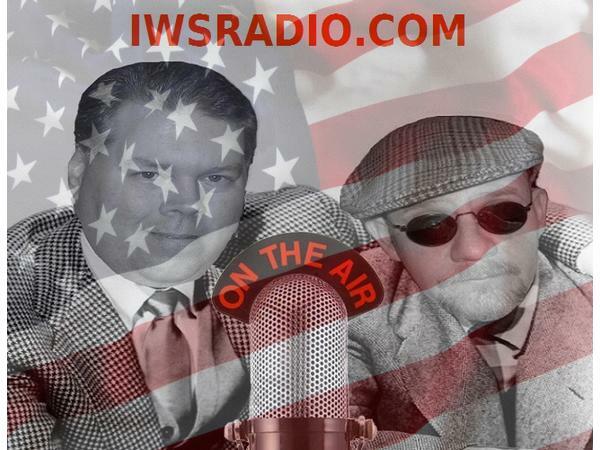 If you liked this show, you should follow IWS Radio. 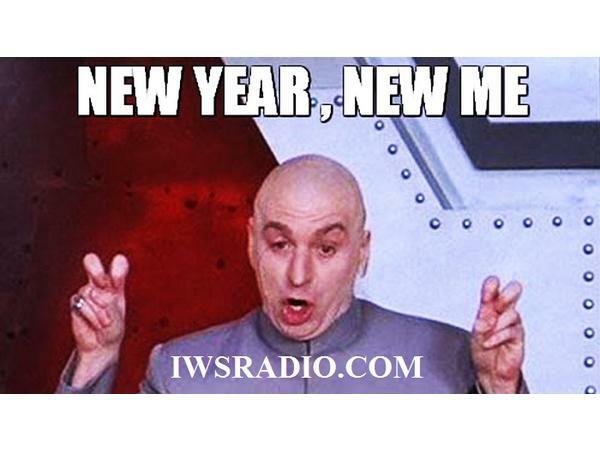 It's time for that "New Year, New Me" inspirational stuff and IWS Radio is here to help you make it happen. Matt-Man, Jayman and Jamie Mapleaf have always been the brightest source of light and love on internet radio, but we think we take it to an even higher level. That's just what we're gonna do in 2019. 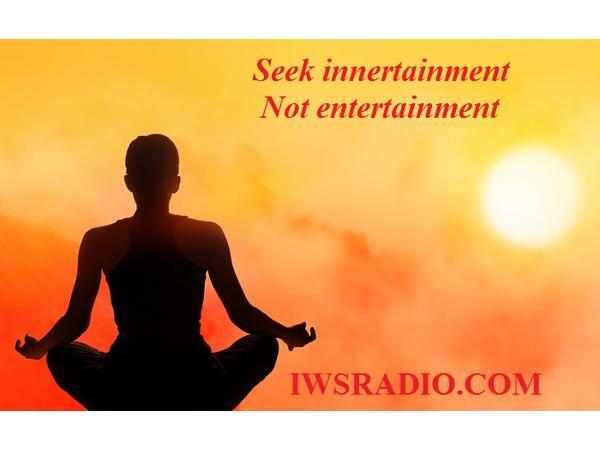 While the world falls apart, IWS Radio will be the one constant in everyone's life that will let everyone know that everything is gonna be alright. Well, probably. 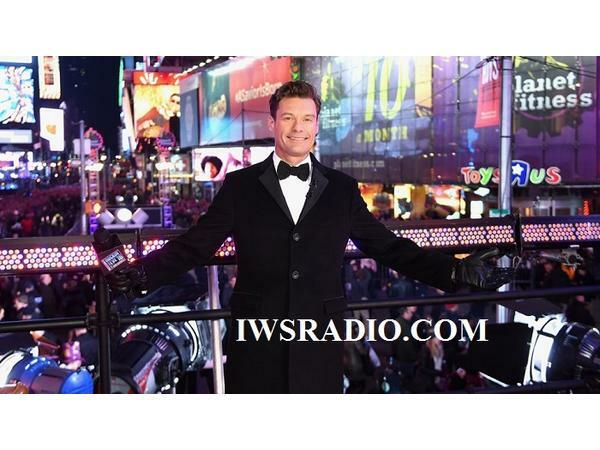 So, join Matt, Jay and Jamie along with the IWS Players as we take a look back on 2018 and preview 2019. 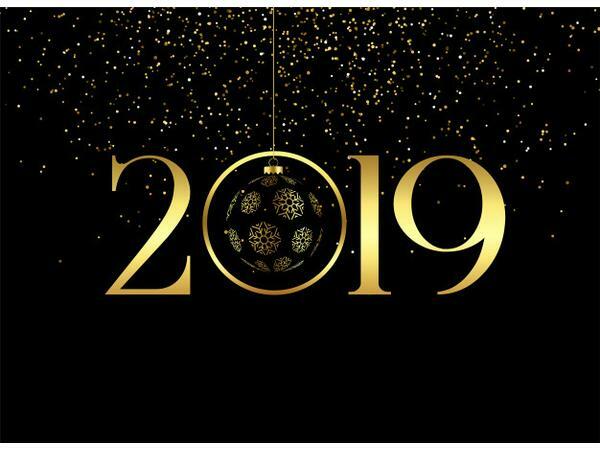 There will be resolutions, predictions, sad farewells to people lost in 2018, and reliving of great moments from the past year as well. Of course there will also be witty banter, good/bad music and booze. Plenty of booze. Let's get this New Year's Party started y'all! Oh, and as always, the phone lines will be open @ 661.244.9852 so you can call us up and tell us what your resolutions for 2019 are!